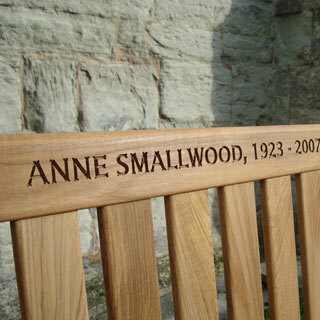 the cost of one CNC router engraved inscription is included in the price of your memorial bench. the maximum number of letters depends on bench type and size. please see bench description for more details. this product can be used to add a second inscription. We also offer a no obligation free mock up and proofing service on request.